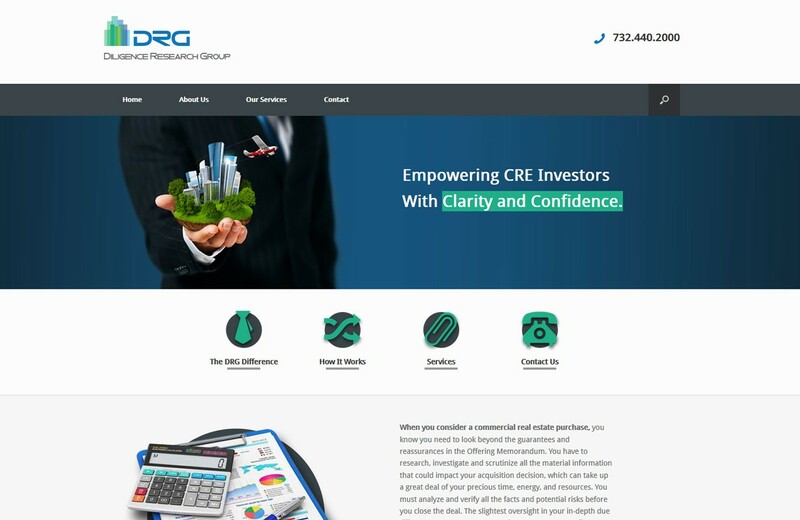 The Diligence Research Group is all about empowering CRE Investors with clarity and confidence. And their new website certainly inspires, as it aspires to their motto. Our team did our due diligence to gain an understanding of what our client’s work entails by learning how to review reports and learn their modus operandi. 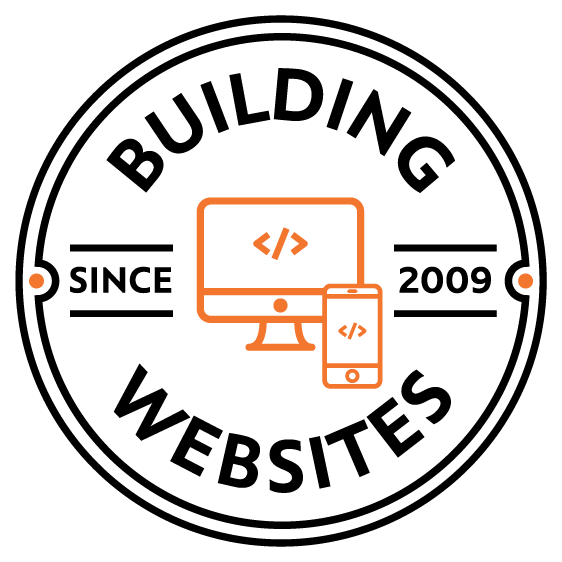 This allowed us to create a website full of clear content – a true digital deal clincher for the truly diligent.